Applicants of the Retreat submit prose, poetry or theatrical manuscript pages that are evaluated for craft, creativity and originality. 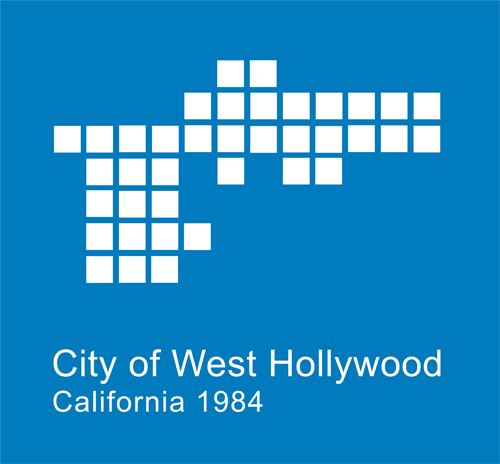 Twelve students per workshop are accepted into the competitive program where they spend the week working on their manuscripts, attending guest lectures led by publishing industry professionals, and participating in public readings in venues around Los Angeles. 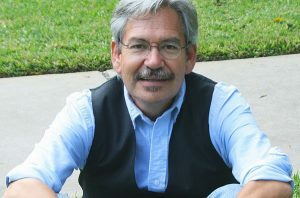 Tim Murphy is the author of the novels Getting Off Clean, The Breeders Box, Christodora, and Correspondents. 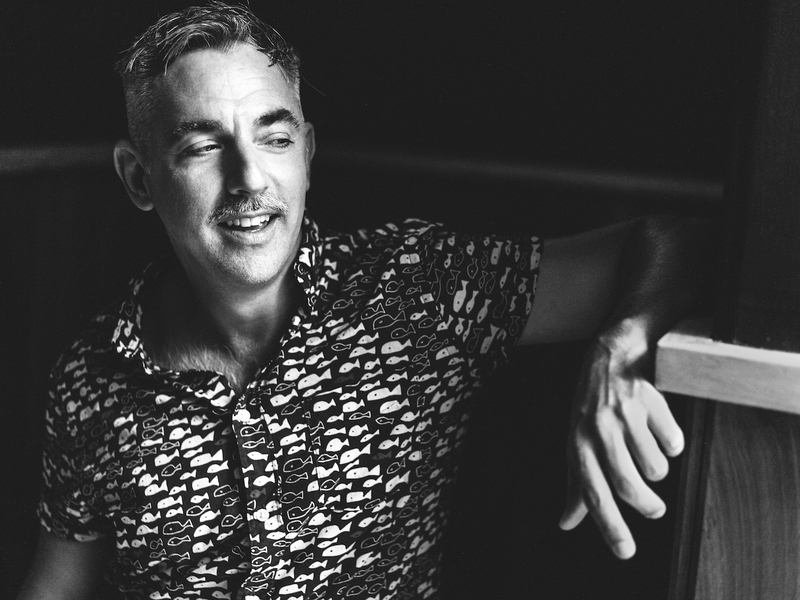 He is also a longtime journalist on HIV/AIDS and LGBTQ issues for places including The New York Times, New York magazine, The Nation, Poz, thebody.com and the magazines of the ACLU and Lambda Legal. His novel Christodora was longlisted for the 2017 Andrew Carnegie Medal for Excellence in Fiction. He has once won and another time been nominated for Best Magazine Article by the GLAAD Media Awards. He has taught journalism at City College in Harlem and both journalism and fiction at Arts and Letters middle school in Brooklyn. He was an early organizer of the activist groups Gays Against Guns and Rise and Resist. He lives in Brooklyn and is at work on a new novel. Danez Smith is a Black, Queer, Poz writer & performer from St. Paul, MN. Danez is the author of Don’t Call Us Dead (Graywolf Press, 2017), winner of the Forward Prize for Best Collection, the Midwest Booksellers Choice Award, and a finalist for the National Book Award, and [insert] boy (YesYes Books, 2014), winner of the Kate Tufts Discovery Award and the Lambda Literary Award for Gay Poetry. 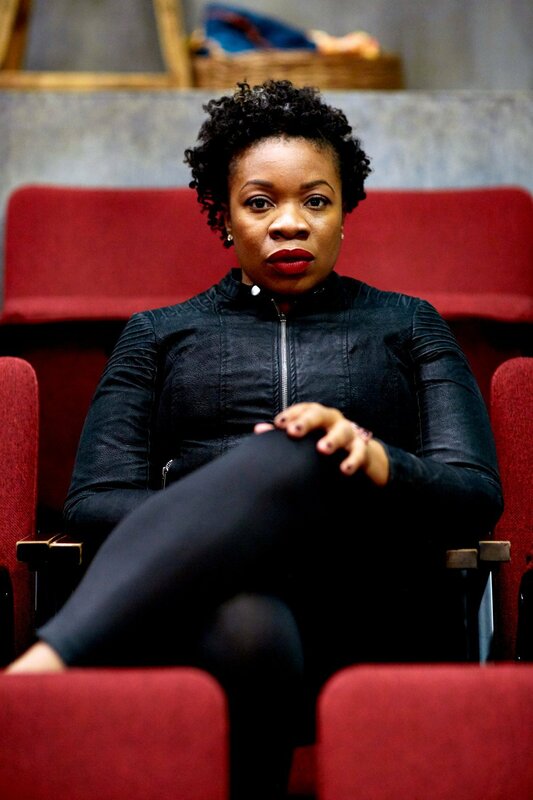 They are the recipient of fellowships from the Poetry Foundation, the McKnight Foundation, the Montalvo Arts Center, Cave Canem, and the National Endowment for the Arts. 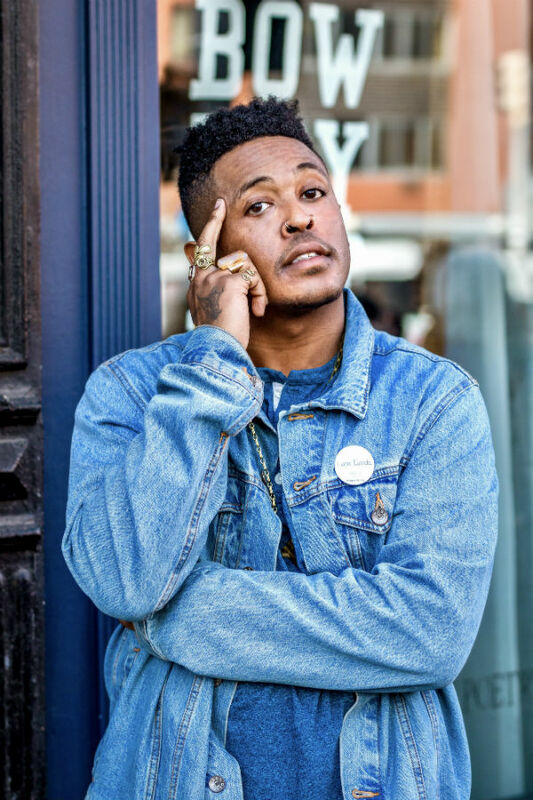 Danez’s work has been featured widely including on Buzzfeed, The New York Times, PBS News Hour, Best American Poetry, Poetry Magazine, and on the Late Show with Stephen Colbert. 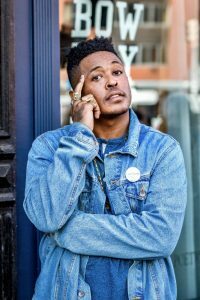 Danez is a member of the Dark Noise Collective and is the co-host of VS with Franny Choi, a podcast sponsored by the Poetry Foundation and Postloudness. Danez’s third collection, Homie, will be published by Graywolf in Spring 2020. 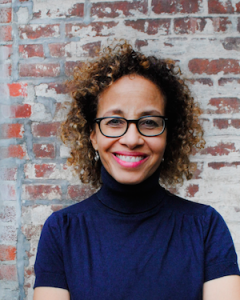 Lambda Fellows (Retreat graduates) are invited to return to attend faculty-led workshops or as “Writers in Residence” to work on a book in progress without needing to enroll in a workshop. Lambda Fellows should contact William Johnson, Programs Director, at [email protected] for more information.